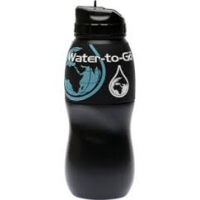 Become a distributor of products from the leading backpacking water filter bottle manufacturer. 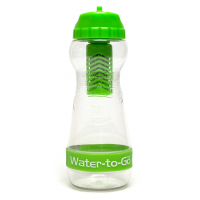 WatertoGo bottles remove over 99.9% of microbiological contaminants in water, making it safe to drink. 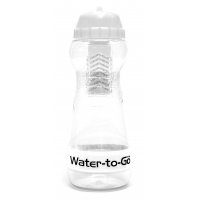 The BPA-free bottles are portable, which makes them ideal for people backpacking, travelling, or hiking. 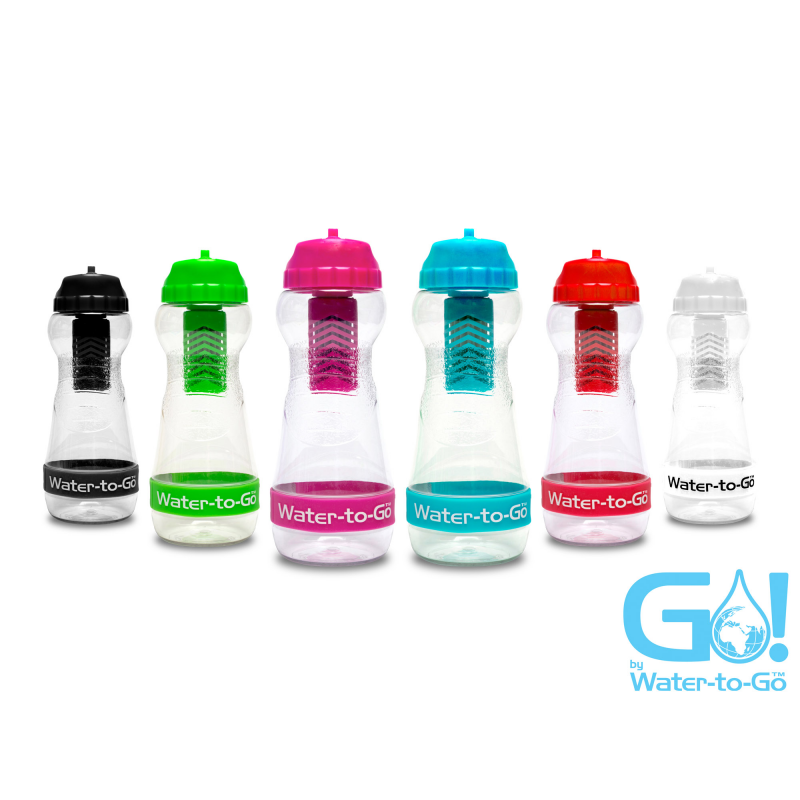 Turn unsafe water into safe drinking water with WatertoGo. Why use a backpacking water filter bottle? Untreated water contains microbiological contaminants that can cause deadly diseases in humans. This makes it dangerous to drink, particularly when backpacking in countries without access to clean water. When travelling, it is essential that you stay healthy, and the best way to do this is by ensuring that your drinking water is safe to consume. 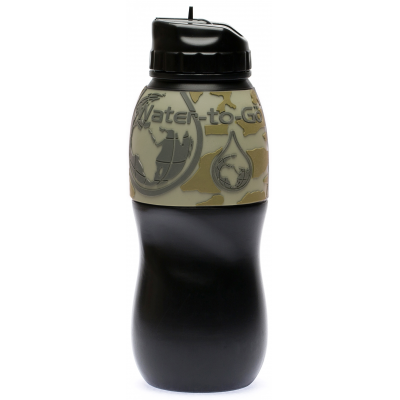 WatertoGo offers the most advanced solution with its hiking water bottles. They filter 99.9% of the contaminants found in untreated water. 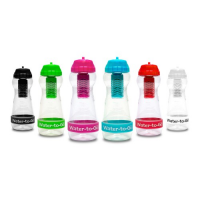 The filter bottles are portable, so can be used anytime, anywhere. This ensures you can always have access to safe drinking water. 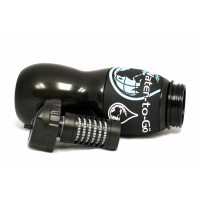 Fill your bottle anywhere and have safe drinking water within minutes. It’s that simple. 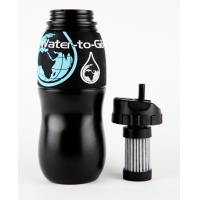 WatertoGo manufactures its portable water filters using technology originally developed for NASA. 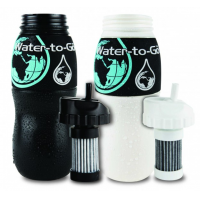 The 3-in-1 filters can remove over 99.9% of all microbiological contaminants in water, making them much more effective than other filter bottles. 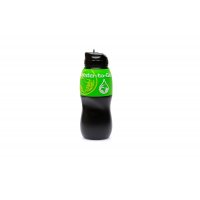 They also meet the internationally recognised standards, ensuring your water is safe to drink. Within minutes, your customers can have safe drinking water whilst backpacking, travelling, and hiking all over the world. Would you like to be a distributor of water filter bottles in your country? Contact WatertoGo now. Both are available in different colours and patterns, and can also be customised. Replacement filters are available for both designs. 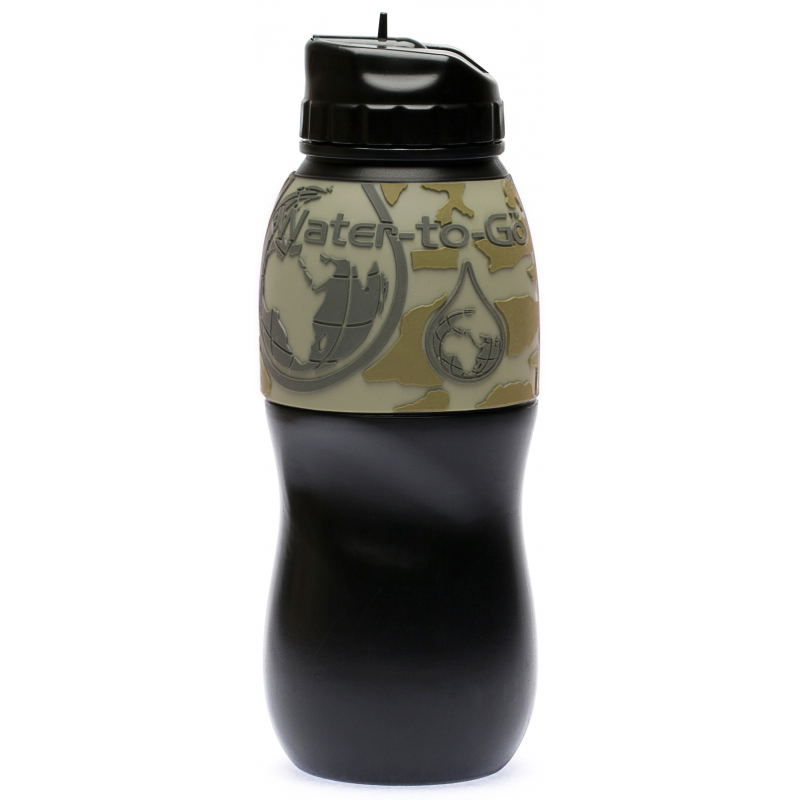 Contact us now to see how you can attract customers with WatertoGo products.